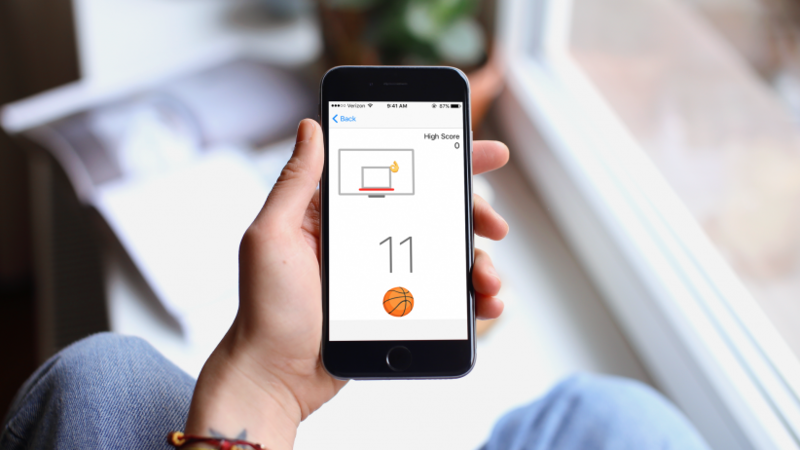 In celebration of March Madness basketball tournament, Facebook Messenger has hidden a new game in its popular chat service. It’s a basketball game. Facebook has revealed an update to Messenger on Thursday, that gives you a chance to play a basketball mini-game with your friend directly from the conversation window. 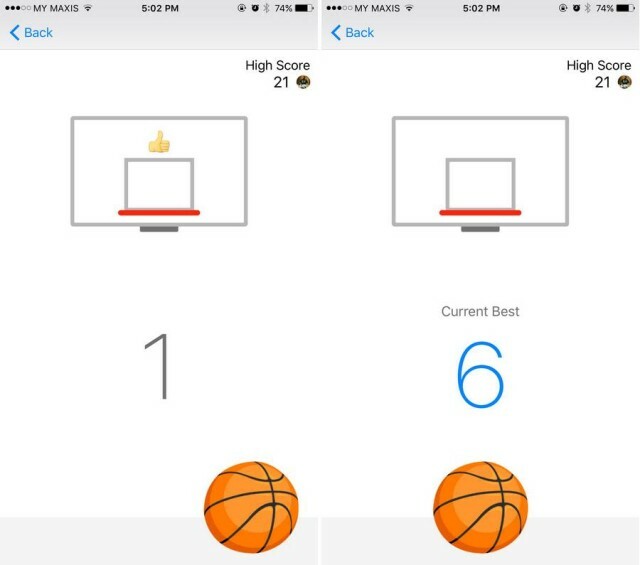 To begin, you have to choose the basketball emoji, send it to a friend, and after that tap on the emoji to load the game. You’ll get a basketball situated at various positions at the base of the screen, and you need to swipe up to put the ball in the hoop. And the goal is to score sequential baskets. The counter will restart if you miss. At first, it’s sufficiently simple. But the ball moves after every throw, making progressively troublesome plots for your fingers to battle with. And the backboard starts moving after you hit 10 points. From that point the real challenge begins. Again after 20, it moves faster. 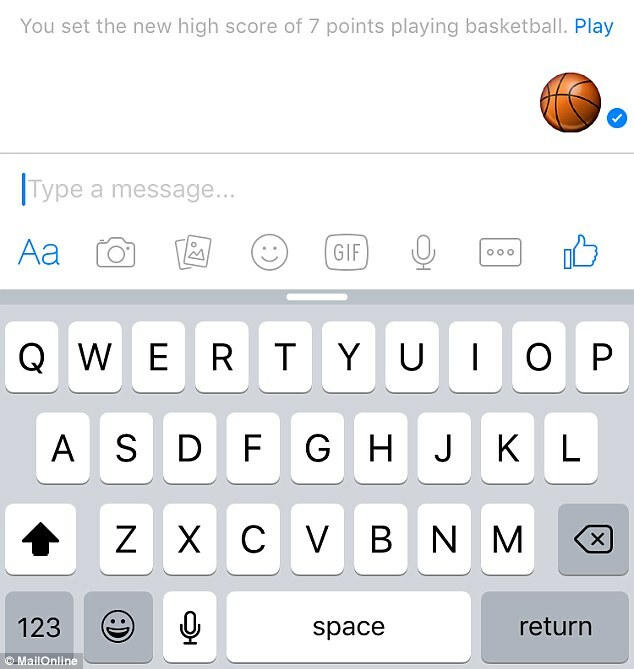 Basketball isn’t the first hidden game on Facebook Messenger. Last year the company included a hidden chess game inside its Messenger app. The game can be activated by typing “@fbchess play” into a conversation with a friend.